Matt Cooke is by far public enemy number one in the NHL. The man is hated by pretty much all fan-bases. Literally, Ottawa Senators fans even threw a "Matt Cooke hate fest" rally during the regular season this year. Cooke's reputation is terrible and in the past he's deserved this terrible reputation, but enough is enough. Cooke's reputation shouldn't dictate him playing by a different set of rules. The NHL is already having problems with consistency in terms of officiating and dishing out punishments. Saturday night's game one between Pittsburgh and Boston was yet again another national showcase of the ongoing issue. Cooke hit Bruins defenseman Adam McQuaid into the boards from behind. It was a penalty based on the rules, there's no arguing that here. Nor do I even condone the hit and I will not try to defend Cooke per say, but I will give you some evidence for you to be the judge. I took this screen capture of the video. As you can see, McQuaid clearly saw Cooke coming before the hit. He turned his back and put himself in a venerable position. McQuaid looked Cooke right in the eyes prior to that hit. By definition, it's not checking from behind if the player is aware. "After I got by him, I looked up and see his right shoulder and he looks me right in the eyes. I was committed to hit him, I made contact. I think it’s a penalty, but I don’t think it’s an ejection or a suspension, but that’s my opinion." It certainly did not warrant a game misconduct penalty, leading to a major power play for the Bruins and a trip down the runway for Matt Cooke. The perception of Cooke caused this to be over-analyzed and to be a big deal. 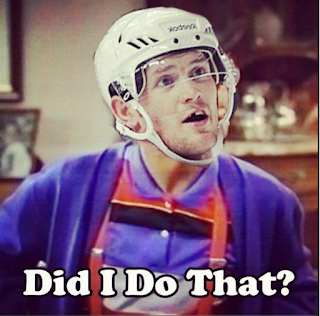 If that's anyone but Cooke it's a two-minute penalty and nothing more. Instead, bomb threats were made, the FBI was involved, and Cooke's hit was a national discussion. There was even discussion as if Cooke was going to be suspended by the league or not. Again, it's all perception. Care to disagree? In the second period of the same game, Brad Marchand of the Bruins made a much more violent and dirty hit on James Neal. Take a look. Neal never saw Marchand, and Marchand even extended his arms . The Pens are lucky that Neal wasn't seriously injured on the play. Marchand was penalized for just two minutes for that hit. The hit was a lot worse than Cooke's, but Cooke's reputation got him a stricter punishment. The perception of Cooke nationally caused Cooke's hit on McQuaid to be overblown, the proof of that was the Marchand hit on Neal. In my opinion, Marchand should have been given a game misconduct for his hit. Marchand has a history of slewfooting, dirty plays, and of embellishment. Google Brad Marchand, diving, embellishment are one of the first things that pop up. The Adrian Brody doppelganger is a clown, pure scum, worse that Cooke in my opinion. Marchand is the worst. But the national perception is he has a big nose and that's it. If you're going to throw Cooke under the bus then at least throw other people who do embarrassing things on the ice with him. 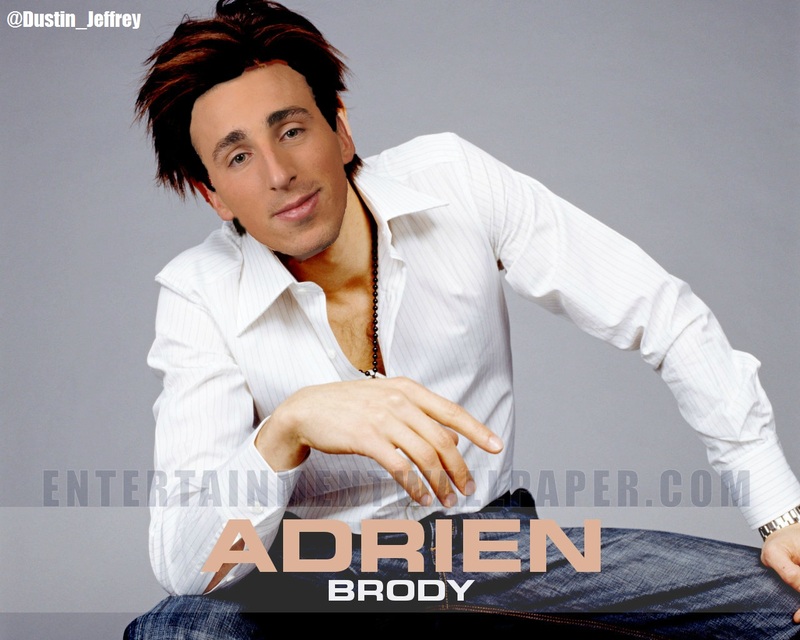 Right now the Boston media is throwing dirt on Cooke's name but they refuse to even comment on Brad Marchand. Perception is everything in today's society. The perception of Cooke is that he's dirty, so people that don't see him play on a nightly basis will more than likely think that of him. Just like the perception of Sidney Crosby is a whiner. So when Crosby talks to the officials during a game, which all captains in hockey do, opposing fans call him a whiner. Even though the captain of their team does the very same thing. Perception. The reason I'd rather stick up for Cooke is because having watched him over the last few seasons in Pittsburgh, I personally have seen him try to be a better player and person. Hell, Cooke was even the Pens' nominee for the Masterson Trophy last year, which awards the player that best demonstrates sportsmanship on the ice. Cooke has done everything he can to clean up his play on the ice. Off the ice he's been nothing but a model citizen in Pittsburgh. Ask around if you need any further proof. But the perception of Cooke will follow him until the day he retires. As for Bruin's fans and media personal that want to throw Cooke under the bus, remember the Marchand guy on your team when your criticize Cooke, because he's just as bad if not worse.